Simple in design, our Metal Bed Frame is constructed in sturdy steel for durability and strength. 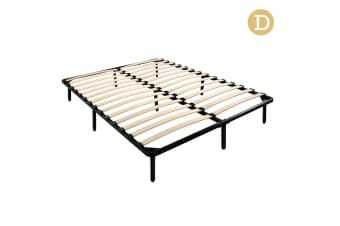 Across the frame, wooden Bentwood slats provide good weight distribution as well as ensuring that the mattress stays in place. 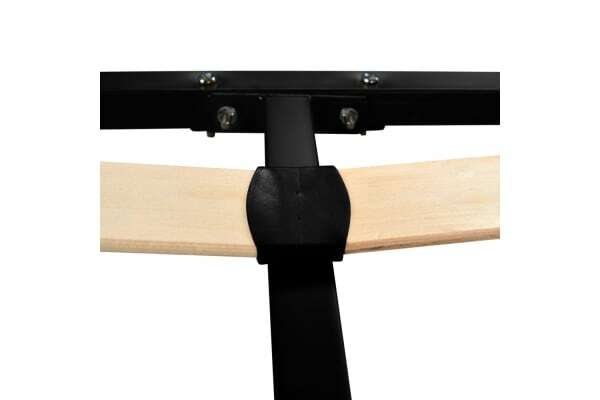 Underneath, central support beams further steady the bed under robust use. 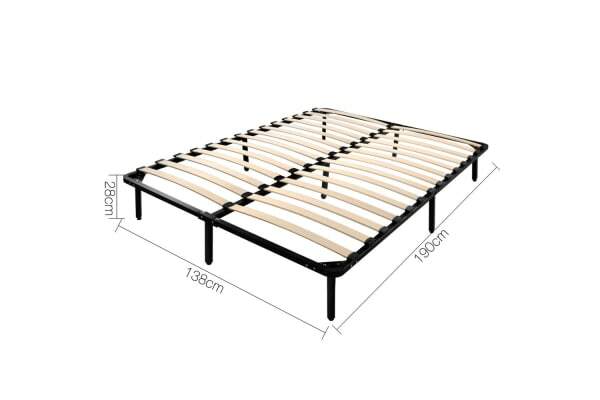 Additionally, you will find extra storage space underneath the bed frame.